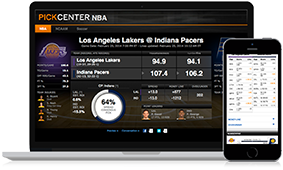 ESPN Shop ESPN's premium digital content, fantasy apparel, and more. 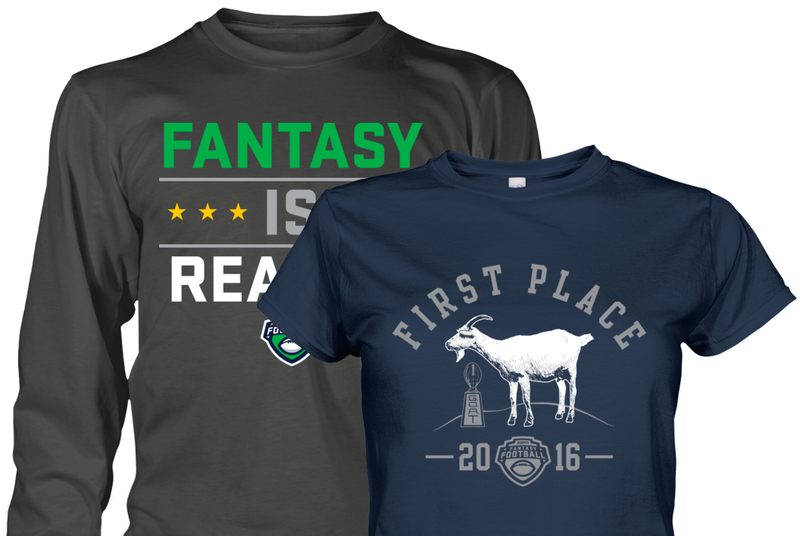 Win in style with these exclusive ESPN Fantasy products. 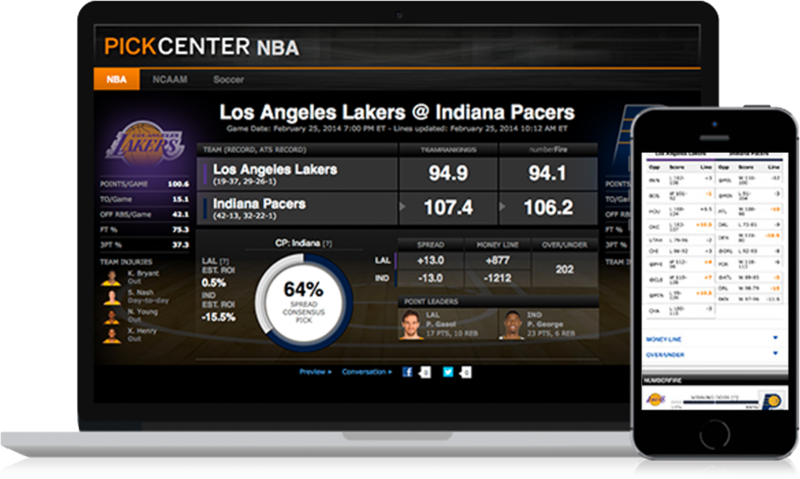 Check scores and news, watch live sports, and follow your favorite teams and players. All in one place! 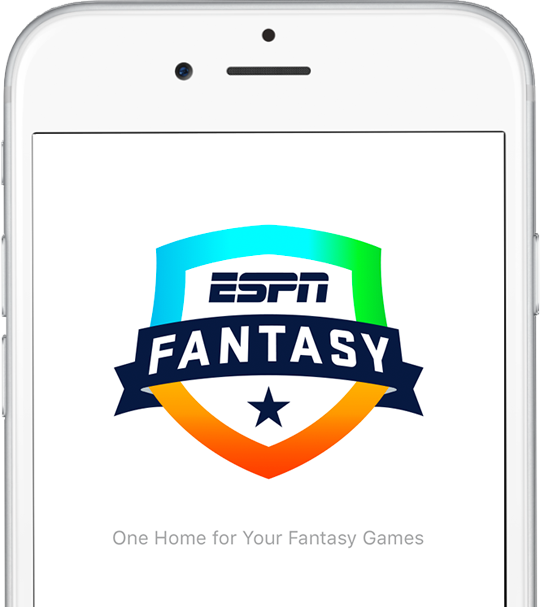 Play our best fantasy football game yet PLUS all your other favorite ESPN Fantasy games from one app!